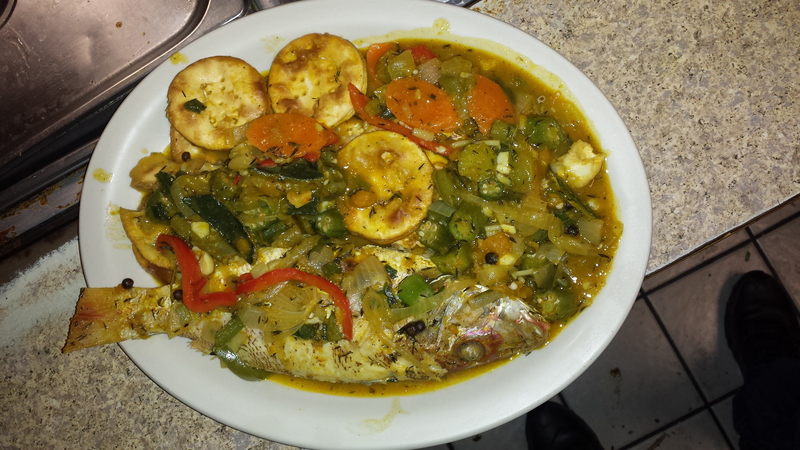 Sunshine Jamaican Restaurant is a privately held, family run, Quickservice restaurant and caterer. The cooking techniques are inspired by the Maroons of Jamaica. 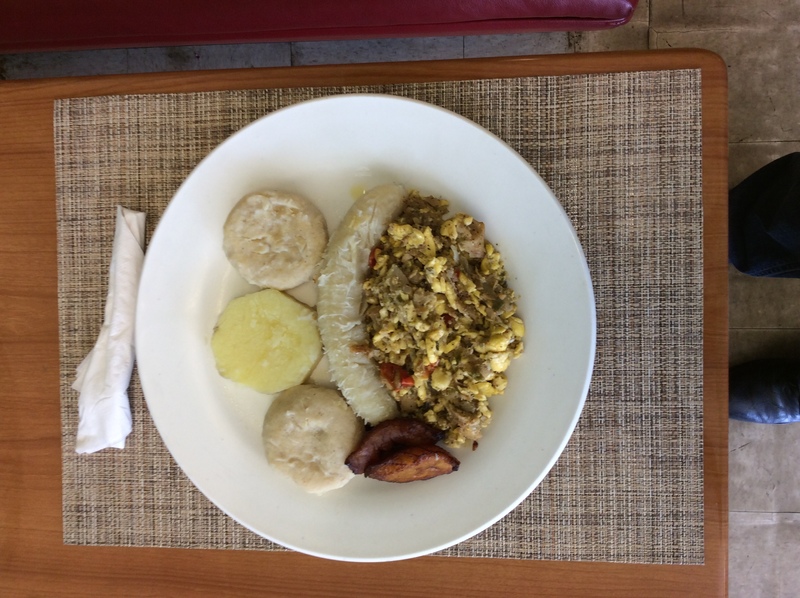 The Sunshine mission is to service our guests with the best quality Caribbean Cuisine using the best possible ingredients, products, inputs of service, unmatched hospitality, atmosphere, and culinary excellence. 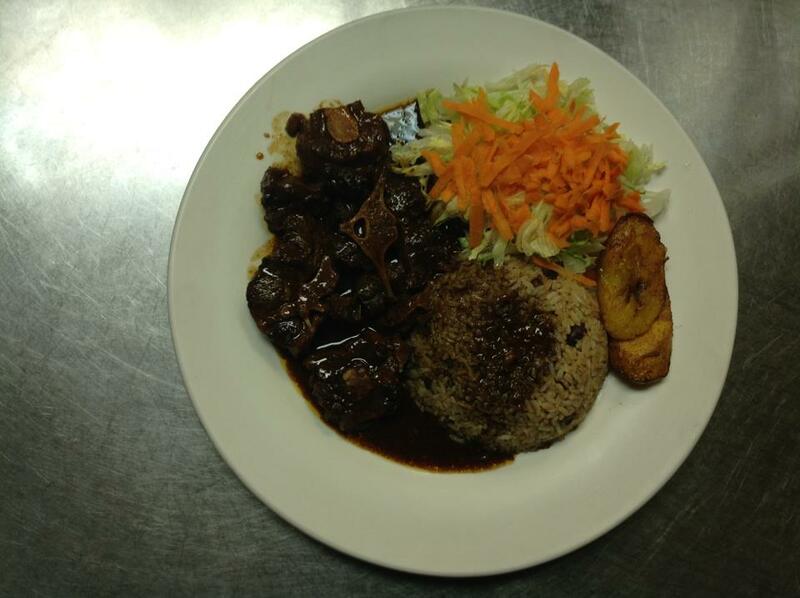 Additionally, we strive to be an accurate representation of Caribbean food and culture. I love this place the service os always as amazing as the food. I'm so employees are never rude and I have never had a bad experience and they have black cake which is something I don't see many places and it is good which is amazing. About Sunshine Jamaican Catering Celebrate your next event Island Style! Your guests can enjoy the flavors of the Islands of the Caribbean when you choose Sunshine Jamaican Catering. Sunshine Jamaican Catering specialize in Caribbean theme. Whether you are planning a small party or a large affair, Sunshine Jamaican Catering is excited to provide you with an unforgettable Island experience. From our exotic menu, excellent wait staff, décor, tropical drinks, and our Savvy Caribbean Vibe, we can provide the perfect setting for your next fun filled hot and spicy event. 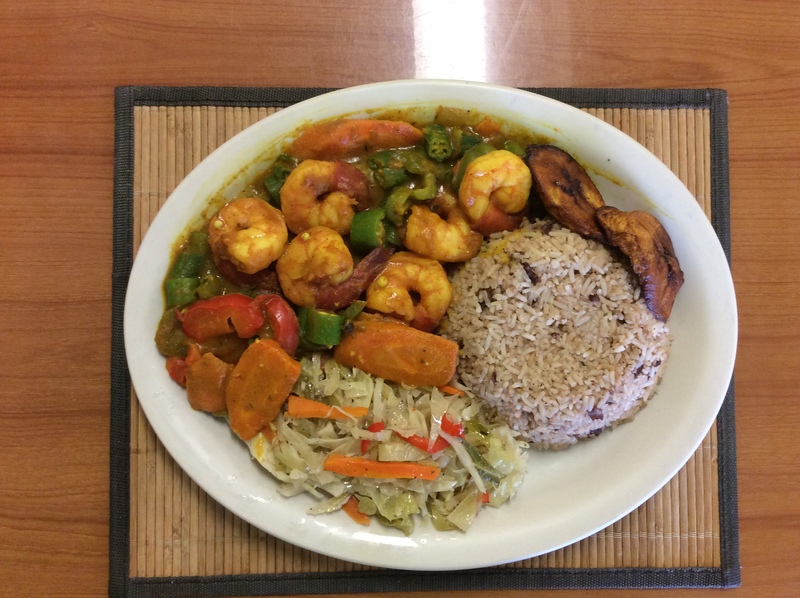 Sunshine Jamaican Catering is a flexible caterer and can accommodate most any catering need.We bring the Caribbean to: Weddings, Holiday Parties, Corporate Events, Milestone Birthdays, etc.